I am a big fan of leveraging holidays, big and small, in PR and marketing. I even wrote about it on my company's blog. In my blog post I caution PR professionals against attempting to do campaigns on Christmas or New Years due to the high volume of communications and the difficulty in breaking through the clutter. However, I ran across this story in the Washington Post that shows a pitch perfect example of how to take an issue and add a Christmas spin. 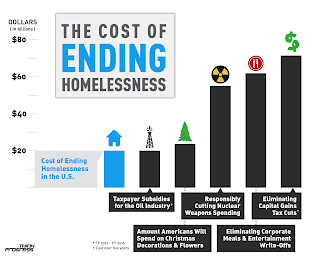 Think Progress not only created an interesting infographic about the cost to end homelessness, they dared to propose that the money being spent on Christmas decorations could be better put to use on this issue. 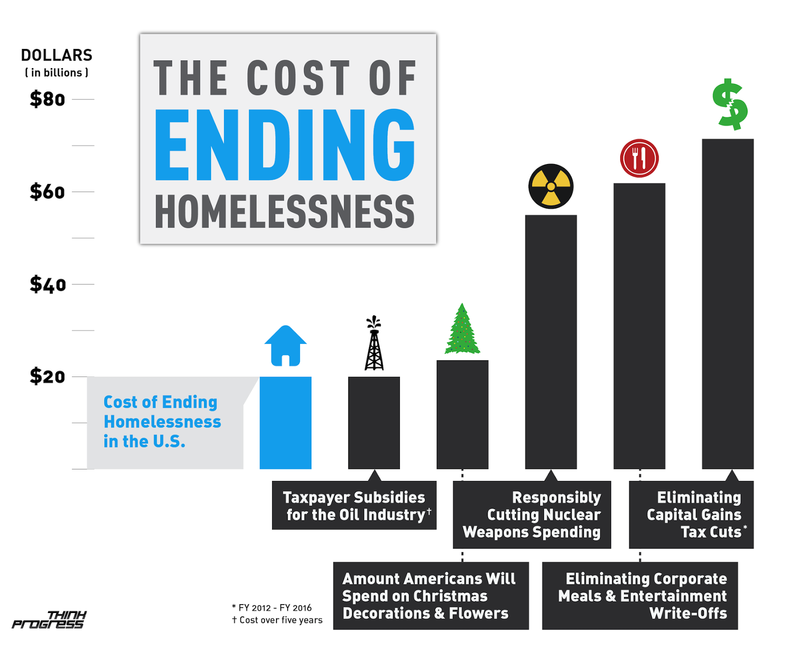 This has all the makings of a great December story: the less fortunate, controversy, great graphics, and consumerism. One statistic transformed this topic from sad (but tired) to compelling and timely. See any great seasonal stories out there lately? Comment with a link. It's quite predictable why PR practitioners do a full-blast movement during holidays such as Christmas and New year, one reason is because many people will definitely take interest on it for the reason that, it has something to do with the holiday itself. Another factor is the less effort they are going to exert since most people are haggling about the better finds the soonest possible time. In other news, after a year of scarcity, we have actually lastly restocked our stock for 48-hour codes, and contributed to our xbox live code generator 2015 an approach on getting them totally free without deals!